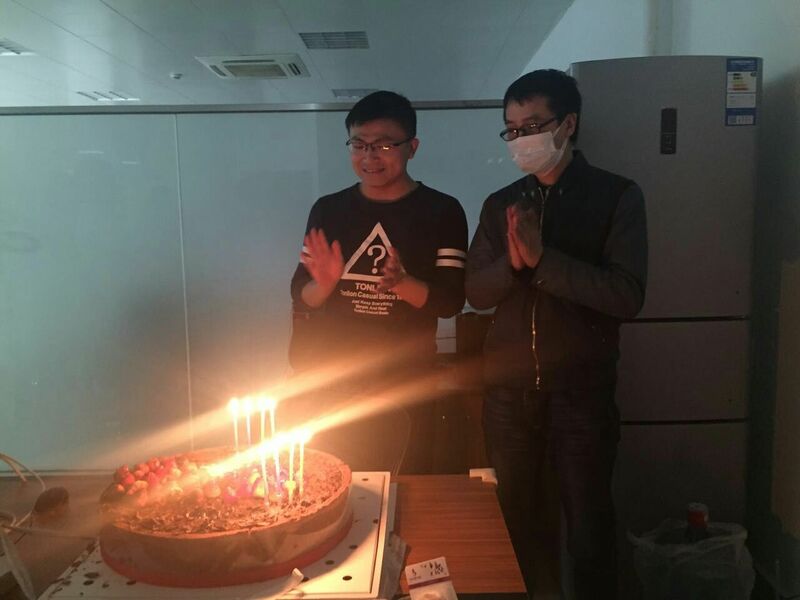 Happy Birthday to Chuang and Zuqi! Copyright © 2019 QULAB. Developed by Y. JIn and Maintained by W. Zhang.